Compatibility: Android 4.2 and above,SAMSUNG galaxy s4/s5/s6/s7 Edge Note 3/4/5 HTC NEXUS SONY LG HUAWEI XIAOMI ect. 1.Search the app “btnotification” from app store or scan QR code on the instruction. 3.open Bluetooth both on watch and smartphones, search the device from your smart watch by click Bluetooh Icon, “search the new ID”,find “U8” to pair it. Made of TPU surface,the touch screen easy to oprate,the adjustable soft strap,more comfortable to wear,fit for most people. 230mAh lithium rechargeable batter,long-lasting battery life,stand by time is 5 days,charging time about 1 hour,support 3-hour phone call,6-hour music play. 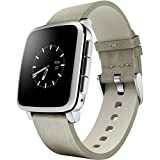 Multi-Function Smart Watch,Pedometer,Remote photos,Calculator, Alarm Clock,voice recorder,Anti-lost Alarm, Music Player,Set Time/Date,muti-language,all functions can be used. Easy to connect to your smartphones via bluetooth,notification push including facebook,twitter, email,calls,texts,etc. 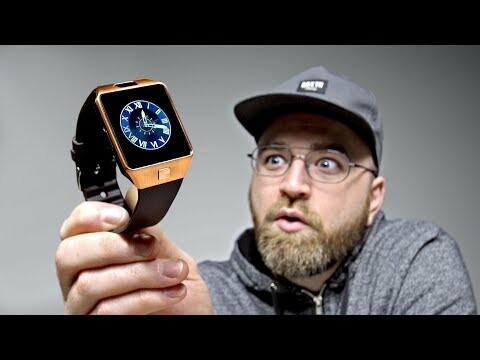 The smart watch compatible with all android smartphones,include Samsung Galaxy: S8, S8 Plus, S7, S7 Edge, S6, S6 Edge, S5, S4, S3, Samsung Note: 5, 4, 3, 2, SONY, HTC, Huawei, Xiaomi, ZTE, Lenovo, OPPO and other Android phones.